December 4, 2014 by Bill McMurdo "Merlin"
Did you know that the Bible never once says that Jesus was a carpenter? It’s time for that old religious fiction of Jesus as some odd-jobbing joiner going about planing doors and fixing table legs for a few quid to get knocked right on the head. Notice the most important thing here. THEY said: “Is not this the carpenter?” The people who heard Jesus preach were asking if He was the carpenter. As scholars have pointed out, the language used here conveys the idea they had not seen Jesus for some considerable time and were wondering where He had received His education. There is also a possibility that they were calling Jesus a carpenter as a disparaging term in order to undermine His status as a Rabbi. This would suit the religious professionals who would be offended and jealous by Jesus’ popularity as a “lay” preacher, whatever that is. Neither of these accounts in any way can be used to argue that Jesus was a carpenter. At the very least we could say that Joseph was from the text and that under normal circumstances it would be expected of Jesus to follow in His earthly father’s footsteps and take up his trade. But the word “carpenter” itself is not by any means an argument that Joseph & Sons was the white van man outfit of its time. The Greek word tekton means an artisan i.e. a skilled workman – not necessarily with wood. It can have the meaning a producer of fabrics or just a general builder. Many scholars believe that Joseph was a building contractor. Now if you know the building trade you will be aware that you can have builders from Joe Bloggs working out of his garage to giant construction firms like Miller Homes and Barratt. In other words, Joseph may have been a building magnate. You have to factor in three things here. Firstly, Joseph and Mary were both aristocrats of the House of David. Old money, if you like. Secondly, the family was funded by the enormous tribute paid to Jesus by the Magi camel train from the Parthian empire when He was an infant and identified as rightful heir to the Arsacid throne (see Matthew chapter 2). 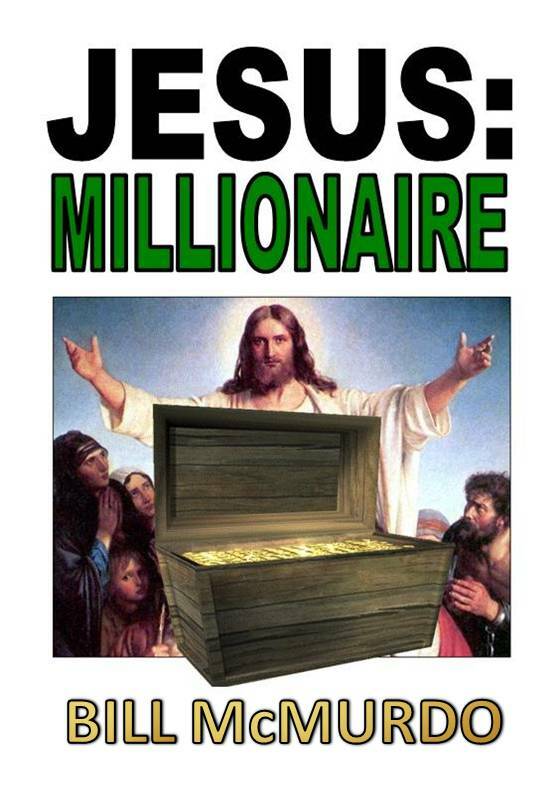 This colossal injection of wealth would have been more than enough to set Joseph up in a very prosperous business. Thirdly, Jesus’ uncle – Joseph of Arimathea – was the Nobilis Decurio, the Roman Minister of Mines. This was a higher ranking than Senator and Joseph was arguably the wealthiest man in the Roman Empire, having extensive mining interests particularly in Britannia. The legends indicate that upon the death of His earthly stepfather, Jesus was apprenticed by this Joseph of Arimathea and became an international businessman. This is borne out by scripture where it is plain that Jesus was hard to recognise by people in His home town and His having to pay the didrachma Stranger Tax (Matthew 17:24-27). So God’s Word never says that Jesus was a carpenter; only that other people said so as a means of recognising Him by His earthly family members. Even if Jesus WAS a tekton, this could easily have meant a building tycoon as much as a handyman. Jesus never self-identified as a carpenter but He did as a businessman and a king. Even as a 12 year old boy, Jesus saw Himself as being about His Father’s BUSINESS (Luke 2:49). And herein is the lesson for you and I. Do not identify yourself by what you do because in doing so, you limit yourself. If you are a plumber, see yourself as a business magnate. If you are a gardener, see yourself as a giant of commerce. You see, it’s not important what you are doing right now to make a living, it is important to see yourself as God sees you i.e. 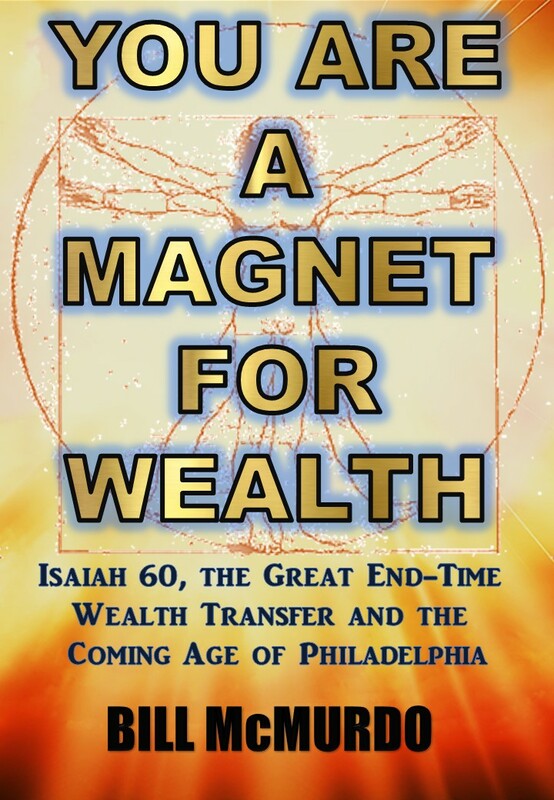 a steward of great wealth and an investor who multiplies resources and money. You are about your Father’s business, not your own. If you are flipping burgers for a living right now, that’s ok. One day you might own a chain of restaurants. Never let other people call you Joe the Plumber or Sally the Cleaner. You are not what you do, especially if you are in the process. You are who and what God says you are. Never limit yourself to the labels others would put on you. Jesus didn’t. The only label that counts is the one God gives you. Incidentally, when we think of Paul and his tent-making we could be tempted to think of him making wee two poles and a sheet tents for Boy Scouts. But, as Ed Silvoso points out in his awesome book Anointed For Business, tent-making was a very lucrative and highly skilled business which was all about making mobile dwellings for the super-rich. As we saw from the word tekton, it is not impossible that Jesus’ building career – if indeed He had any – was the same as Paul’s. The religious junk that Jesus was some poor fella scraping by all His life has to be purged from, our thinking. What business did Jesus have telling the rich young ruler to leave his business empire behind and enter the ministry if He hadn’t done the very same thing Himself? This entry was tagged Jesus, Joseph of Arimathea. Bookmark the permalink.